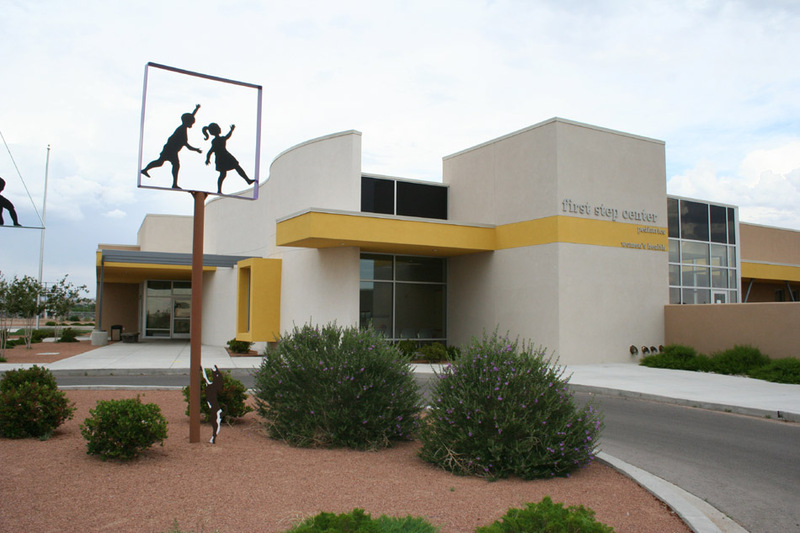 This facility houses both First Step Pediatrics and First Step Women’s Health Center. 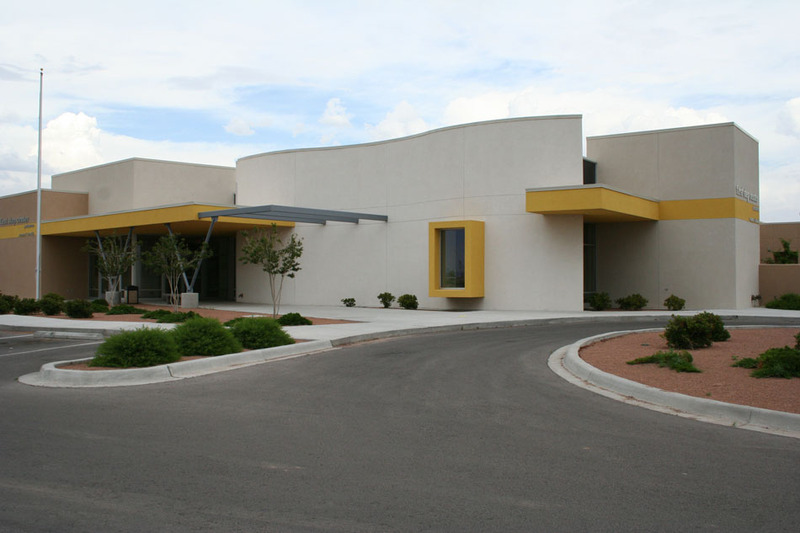 It is a state-of-the-art medical facility that was designed in a cooperative effort with the physicians and staff. 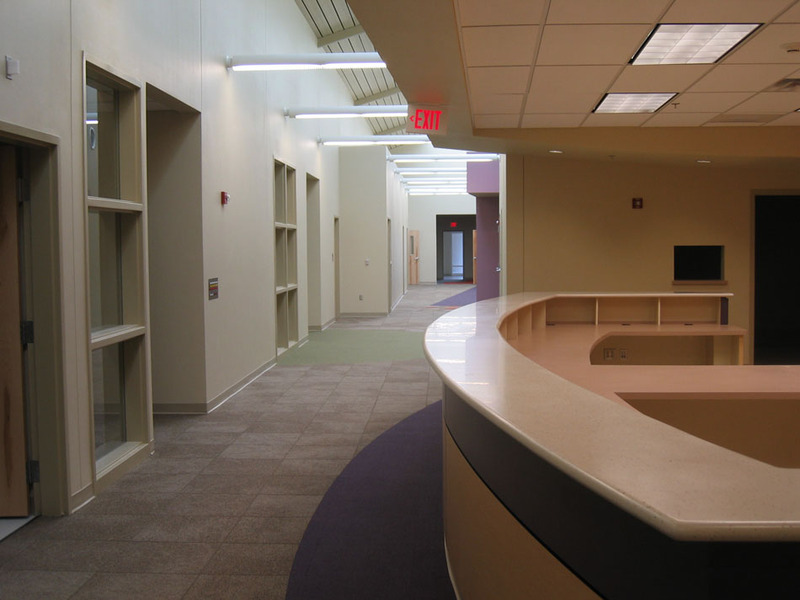 The Women’s Health program includes 18 exam rooms, and ultrasound room, treatment room, and hydration room along with a central nursing station. Pediatrics houses 15 exam rooms, hearing and vision screening rooms, a large treatment room and a central nursing station. Waiting rooms were extended to offer outdoor courtyards to take advantage of our southwestern climate and to alleviate congestion. 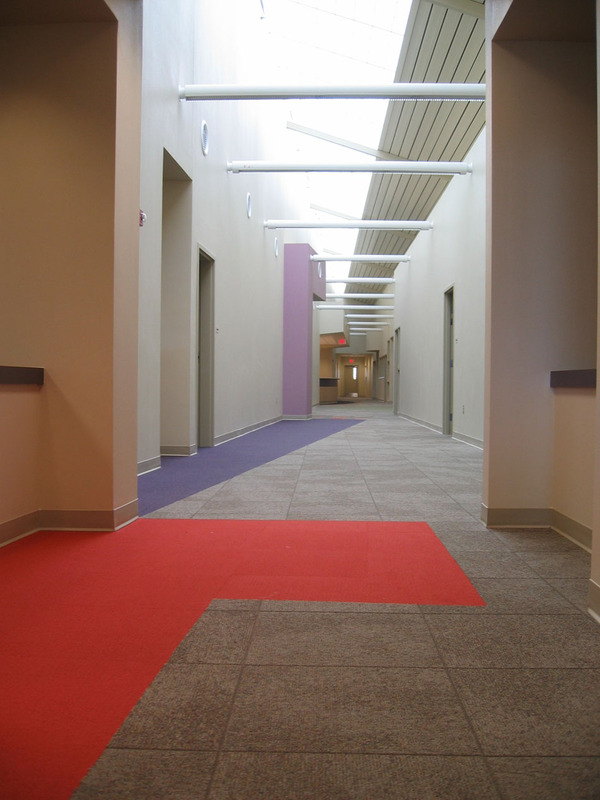 Waiting areas are separated for Women’s Health and Pediatrics, with Pediatric waiting further divided into a well waiting and a “sick” waiting area.